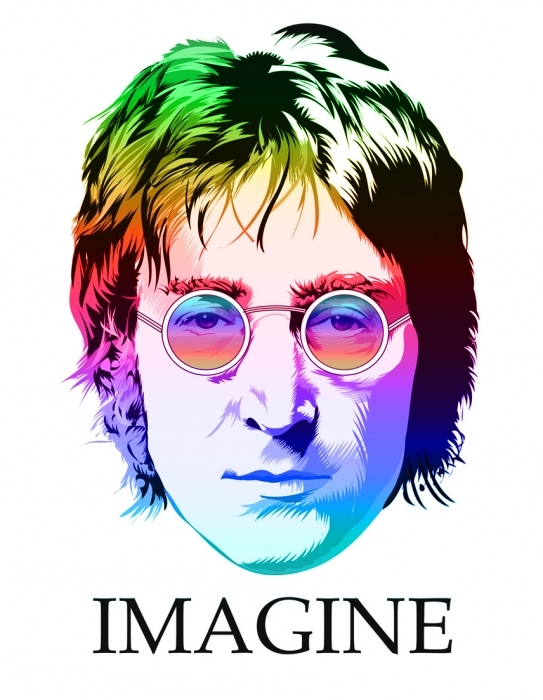 John Lennon was shot and killed thirty-four years ago today. Many thanks to my friend Marc DiPaolo for reminding me of this song. I think it’s appropriate for Lennon. I think he knew exactly what he was singing about.